Well Nintendo, you’ve done it again. You’ve successfully, shall we say, been Nintendo. It’s been an insane weekend for the Japanese videogame giant. 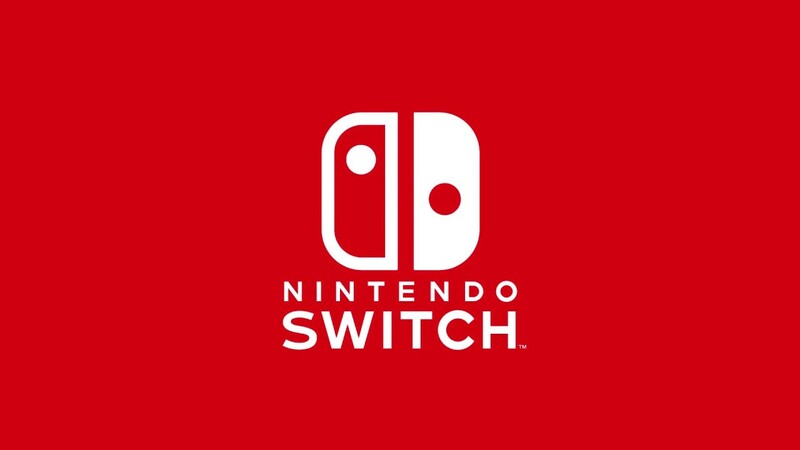 The curtain is now (mostly) up on the tremendously exciting Nintendo Switch, the home console that can also be played as a portable (Not the other way around, as Nintendo seems very keen to emphasise). And the general complexion of the reveal event was very, very different to what the seemingly endless supply of corroborating rumours and prediction videos would have us believe. For all the credible leaks from credible sources about specific games and features that may very well still ring true, the big Tokyo event still managed to be an almost complete surprise both in its general content and where it decided to put its focus. If “Switchmas” had been right about what we were expecting, it wouldn’t have quite felt like a Nintendo show. We Nintendo fans as a general group have a habit of forgetting that, but for better or worse, the Big N was more than happy to throw us a few reminders. This is a company that does not like being predicted, but as it turns out, even the collective power of the internet’s most well-connected sleuths couldn’t quite spoil everything. And in true Nintendo fashion, said surprises have divided the internet right down the middle. I could go through the whole presentation bit by bit and talk about my thoughts on each individual revelation (I’ve watched the whole thing twice now, plus the entire five-hour Treehouse stream that followed half a day later and countless YouTube hands-on reactions), but there’s a better way to do this. The raw processing specs of the Nintendo Switch remain elusive in any sort of official capacity, though I have every reason to believe that Eurogamer’s December leak will turn out to be a fairly decent approximation. That leaves us with a console that’s more capable when sitting in its dock/outputting through the TV than when played on the go, but only as long as we’re talking about display resolution and theoretically (though hopefully not) frame rate. In it’s weakest configuration, we can expect it to be more powerful than the Wii U – that much is supported by the impressions coming out of the public-facing events of the last two days – but even at it’s strongest, it’s almost certainly going to come off weaker when compared to the standard Xbox One and PS4 models. That means the biggest triple-A third party releases will probably be skipping the Switch, unless it really takes off sales-wise and it becomes worth the extra financial investment to port down. It also means Nintendo’s first party games will continue to look amazing, and just about every big indie hit you can think of should be able to make it over to the Switch, uncompromised and fully portable. Ditto for the vast majority of Japanese RPGs and such. Swings and roundabouts, time will tell etc. What’s much more concrete – and refreshing, it must be said – is just about every other Switch hardware detail that has come to light over the last few days. The system will not be region locked (there are no words for how happy this makes me), it has a 6.2 inch, 720p capacitive touch screen (i.e. multi-touch, like the PS Vita or a smartphone), supports the current standard 802.11ac Wi-Fi spec, allows up to 8-player local wireless interaction, charges via super-fast USB-C – which is only just now becoming widespread on Android phones – and supports expanded memory via the reasonably cheap and easy-to-find Micro SDHC/Micro SDXC cards (At least up to 256gb according to one moment during the Treehouse stream, which would have been more than enough to fit everything I’ve ever bought on the Wii U). Its battery life is quoted as being between 2.5 and 6 hours depending on the game you’re playing, which is about what we could have expected; certainly not enough to last an international flight, but coupled with that USB-C charging port, it should easily be juiced enough to cover your daily work commute no matter what you’re playing. This is all very good news if you ask me, especially when combined with the generally premium look and – based on what I’ve read so far online – the feel of the system. This is a sleek, modern device.